I recently had my first end-semester exams. I won’t say that I left all the tech stuff in between but yes, it was slowed down. Getting back to it, what I was introduced to was how actually we use dotfiles. Follow along and see how I ended up slightly customizing the bash I use! I also met CuriousLearner along with cRAN-cg in this time! They are two amazing people if you haven’t met them yet. CuriousLearner suggested I should look into how dotfiles work. He also provided us with his dotfiles and currently, I am working on only one of his file, converting his mac setup to a Fedora setup. It is a general name for any file that begins with a dot. What makes them different is that in Linux( And Unix) filenames that begin with a dot are treated as a hidden file. It is possible to do that to folders also. Which means that a normal ls command wouldn’t list them. To list all the files you have you need to use the -a flag with ls command. And that a stands for all. So what is the use to hide a file. What is the use of such “dotfiles”? Think that you have a lot of software installed on your operating system. And special configuration for each of them is stored in a file. Then your home directory will consist of your own files + the files you didn’t create. Not only it’d look cluttered but also create significant confusion if similar names arise. Since they are mostly used to store configuration, all files that help set up and configure an environment are also called dotfiles. As you can see it does not have a dot but is used to setup a new Mac machine to include all the packages that he used to work with. The interesting part came when I tried to see what all packages were there. autojump: According to your recent change directories. It’ll help you switch to them quickly using shorter commands. sshrc: Similar to ssh command, it logs you into a remote pc. But also sources the .sshrc file’s content so that you can save frequently used commands and aliases in there and use them on the remote pc too! flux: It is an app written in python to adjust screen color according to the time in your timezone. numi: Not for Linux, only mac. It’s a beautiful looking calculator. postgres: It is a Database management system with more functionality like it supports some object behaviors for example inheritance. elasticsearch: It is used to search and analyze large amounts of data. 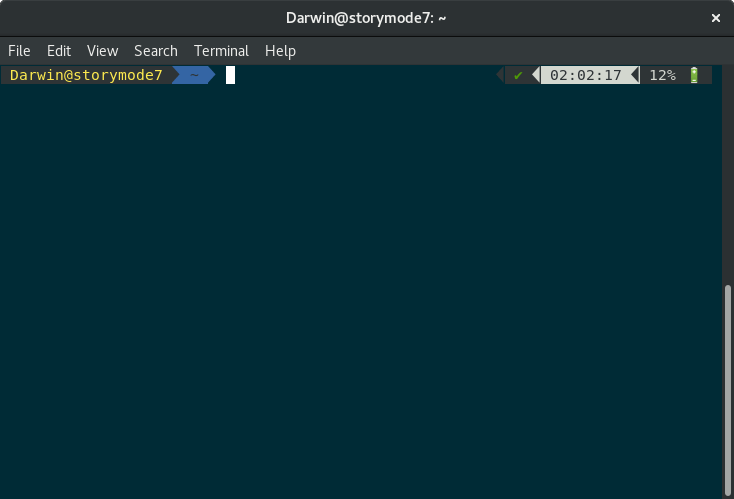 tmux: Used to manage lots of simultaneous terminal windows. howdoi: I liked this one. It’s a command line how to! And Not only that I tried zsh so that I’d understand what did his dotfile do! I tried installing powerline(Discussed later) fonts in BASH but they didn’t work there. So I tried them in zsh and they worked there. 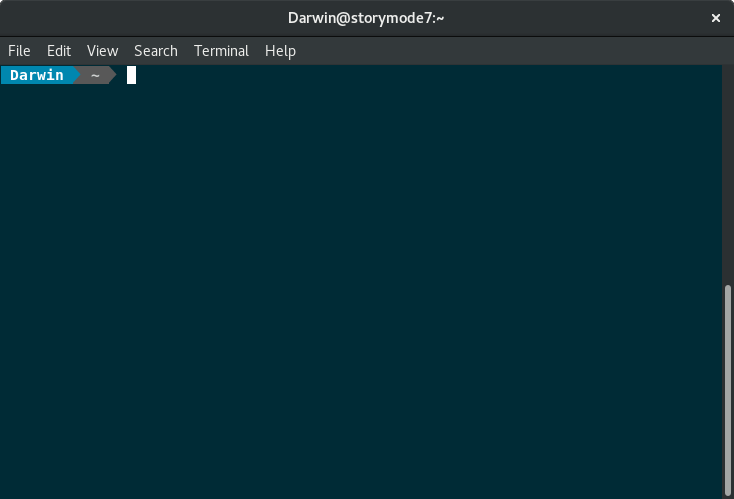 Also, zsh has a lot of themes and oh-my-zsh is amazingly popular! And now you’ll have a pretty good looking zsh shell. But I still prefer bash. It’s what I’ve been using since I started using Linux. You can customize that too. I used simple powerline setup to make mine look good and sober. I referred to this. It’s pretty simple and straightforward. But when you will be trying zsh, you might need help setting up powerline-fonts. For that, you can refer to this webpage. Previous Post SSH in Depth!